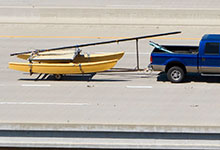 Let us save you time and trouble, as you can bring your boat trailer to us. 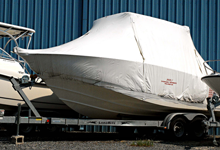 Let us rework your trailer. 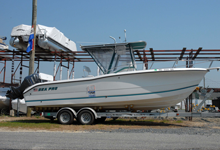 Bring your trailer to one of our two locations. Most repairs can be completed in a day. We accept Visa and Mastercard. 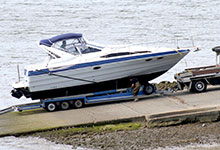 Make sure your boat is ready for the summer with our thorough boat trailer repair. Or we also provide auto repair and auto parts.